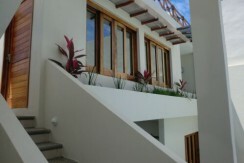 Casa Julia has been built on 288 Square Meters (3,098 Sf) lot. 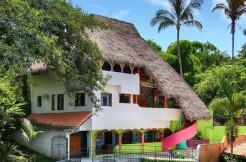 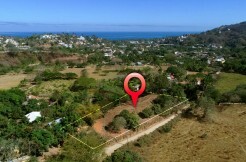 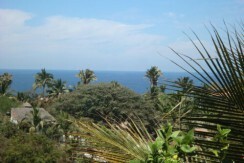 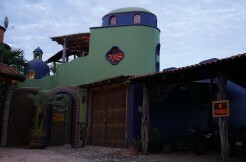 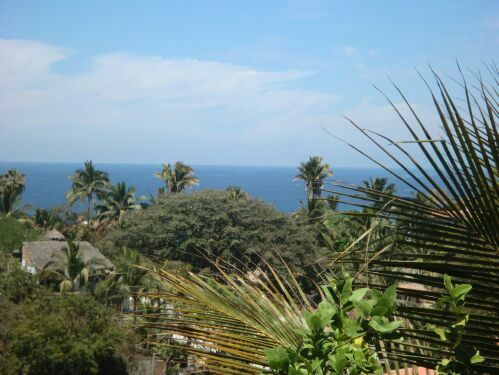 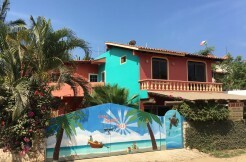 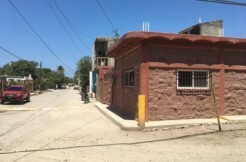 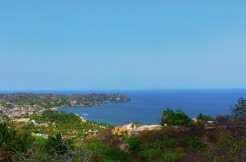 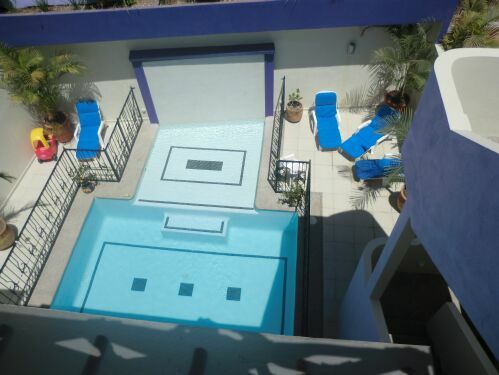 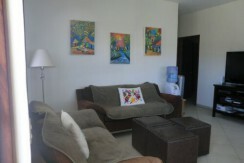 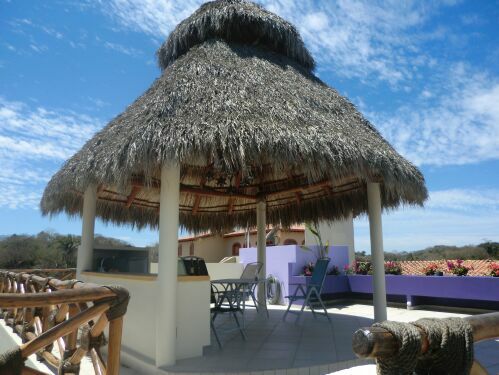 It is a duplex style home located just 3 blocks away from downtown Sayulita and 5 blocks from the beach. 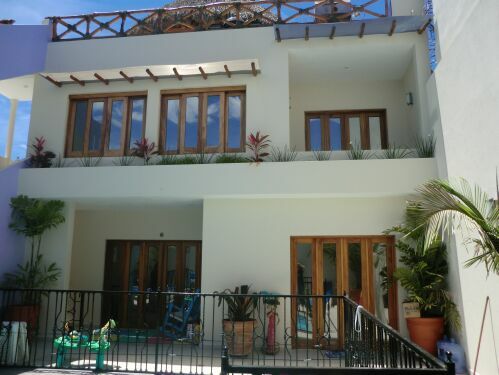 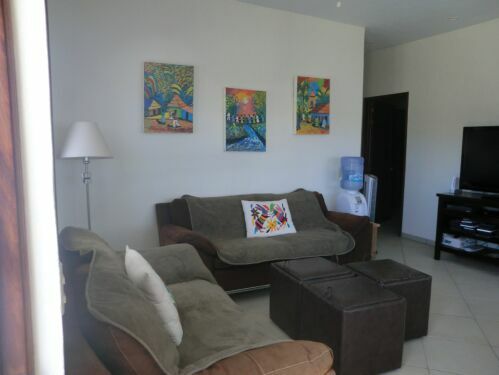 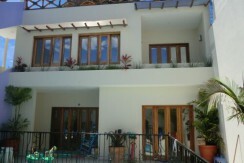 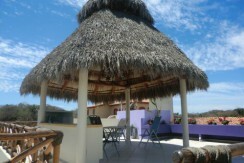 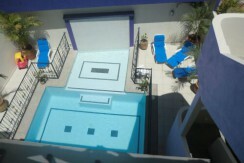 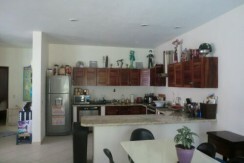 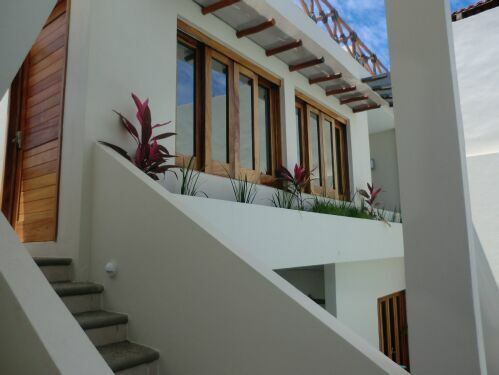 Very Spacious fully furnished home, include a swimming pool and palapa deck on the top floor. 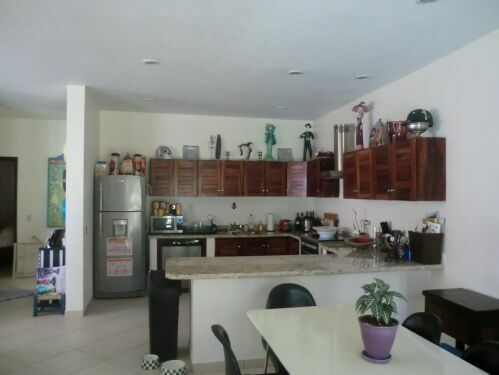 This home is ready for you to move in or to use as a rental income property.